Advertising is now a big platform for all type of organization to reach maximum people all across the globe. The market for advertising for the last 4 to 5 years is growing at an alarming rate. Digital advertising is a very successful one and also a leading strategy to increase business productivity. Ubex is a decentralized advertisement platform which is a perfect blend of AI technologies and blockchain ecosystem. On the web there are trillions of advertisements but there rise a question Are they help in increasing productivity? To gain more through advertising Ubex come with a solution by combining different technology as neural networks, contracts and programmatic technology in a system. Its change the whole traditional way of pay per click model which will fit best on all marketing strategies. It’s only aim is to build trust among all and to maximize the efficiency of digital advertisement. It is a digital tracking system that develops all users and publishers reputation by minimizing fraudulent and scamming activities. There will be no intermediate between the advertiser and also publishers which is possible by its smart contracts. Tokenization in the websites of publishers helps to earn UBEX token in advance. Using its token in this blockchain ecosystem, you can compensate the all over rate of sharing data. In this Ubex network technology that helps to increase the productivity of advertisement is it neural technology. – Its minimize the rate of annoying and irrelevant web advertisement. – Minimize cost by minimizing the rate of commission and service charges. – Don’t allow scammers and frauds to break the policy of advertising through its advanced security system. – Solve the force pay per click problem facing by the advertiser and only targets actual sales. – No need to search for marketing and advertising agencies as you will have all in this blockchain advertising ecosystem. – For the publisher, Ubex is an excellent choice as it will search advertiser and slots. – Publishers can earn more through its advertising program. – Sometimes in traditional ways payment may get hold or delays which is not present in Ubex and you receive payment instantly. Ubex Token is a currency in this platform using which you can do any transaction. A token is a part of Ubex blockchain decentralized system. This token is issued by Ethereum and follows all standards of ERC 20. You can earn and sell token in this platform. For every request of token sell and purchase, a message is circulated on the whole network to search perfect buyers or sellers. Need for a Ubex token is based on funds in the advertiser account. Usually, cryptocurrencies don’t allow any third party credit accounts. Token here is used to enable the token to a specific address where users can apply directly from their funds. It is possible if the user or account holder access this token by the address specified in the quota. Owner of websites those who will provide their statistical data to Ubex will earn Ubex Token as a reward which is quite similar to mining. From the overall income of Ubex, 5% will be transferred to those publishers those who have shared data with them. Ubex uses Ubex data mining that allows users to input token in the network and have output in different cryptocurrencies and also Fiat. The charges of Ubex as compared to others are low which will be determined by data in the token. To have better sale results and outcome, Ubex neural program within a few moments select the relevant content of the advertisement to maximize sales. As on Ubex you will be in the direct link with advertiser and publishers which reduce the overall cost and commission. It collects all statistics from different advertising site which fuels the earning rate. Their whole network is trustworthy as it provides rating and reviews of advertiser and publisher which are present in the blockchain network of Ubex. In the fourth quarter of the year, 2016 Ubex advertising platform founded. In the first quarter of the year 2017, they develop a technology by which they can connect with publishers and perform different online campaigns. In the fourth quarter of the year 2017, their developer develops many customization widgets and tools. At the beginning of the year 2018, they introduce publishers and advertiser auctions in their system. In the same year, month November they propose neural network and smart contracts to stored data in the blockchain system of Ubex. In the year 2018, December they develop API model to sharing data and rewards. In the coming year 2019, they will release a beta version for advertiser and publisher. The full roadmap shows how they are approaching their goals to make web advertising more beneficial and productive. Developers of Ubex create an MVP which is friendly and easy to handle. There is no clumsy features and tools in this MVP. All types’ users with minimum technical knowledge can manage and operate this application. It is going to release soon where you will get artificial advancement. Below I am going to list features what you will get on MVP. 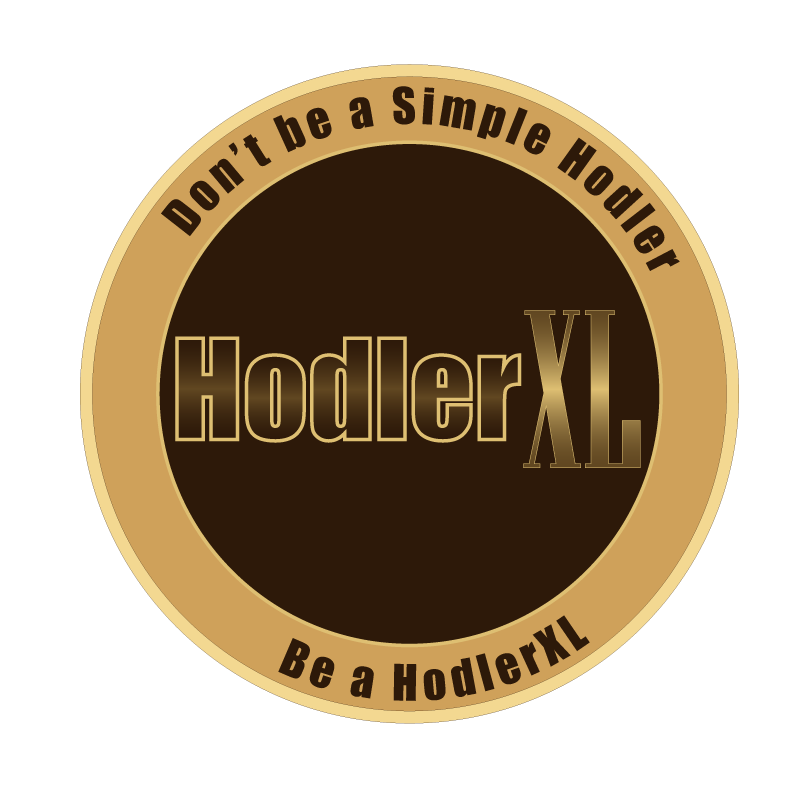 In this application many traditional identification methods followed and also Trezor, ETH wallet and leger will be added. Users can create advertisement directly from this application. For that, you need to provide details of a campaign as purpose, restrictions, targeted category and much more. You can also set advertising budget on your own. You can see your balances, historical data and also your reminders. It will identify advertiser with its advanced identification mechanism. It will also contain all detail information on Ubex advertising blockchain system. With the help of API, MVP will add campaigns to the blockchain. Ubex token follows ERC 20 standards. Valuation of I Ubex token is equal to 0.0049 Ethereum. Their total fundraising goal is 11,7000.000 USD which is equivalent to 24000 Ethereum. They for now issued 4000000000 tokens entirely in which 7 percent is for sale and other for reserve which they will use in the rewards program. It is globally available but people those are residing in countries like IRAN, USA, KOREA not able to participate in Ubex advertising blockchain network system. Ubex accepts currencies like Ethereum, Bitcoin, and Litecoin. There are many blockchain systems, but if you look for advertisement blockchain ecosystem, then there is not a single one. Ubex comes with an idea to solve problems in the trillion dollar market platform with their innovative technology and ideas. Many such companies are just open to looting your hard earned cash. But scenario on Ubex is different. They are on a mission to increase the flexibility of advertisement. If you are a publisher, advertiser or regular consumers, then you will be benefited by investing in this platform. They identify the interest and choices of users whom they are advertising. Relevant advertisement in right areas will increase Ubex as well as publisher’s income and revenue. Business is all about sales and today advertisement is a major way to spread your product. For advertisement you have to take help from, agencies and agencies will contact with companies. But on Ubex there will be no middleman which cuts the rate of advertisement. Their transaction fees are minimal as compared to others. The price and value of Ubex token will increase as they are dealing with huge advertising market which is the key factor of a huge return. They are associated with thousands of advertisement and publishers and the numbers increasing steadily which gradually increases their market capital. Advertisement is a considerable investment for all types of business. Mainly peoples are now focusing on web advertisements. In traditional web advertisement, there remain many limitations as sales, productivity, target areas, commission, and many others. After the introduction of Ubex, advertisement and productivity became more efficient and effective. They know the choices of the audience and place the ads only those are relevant. 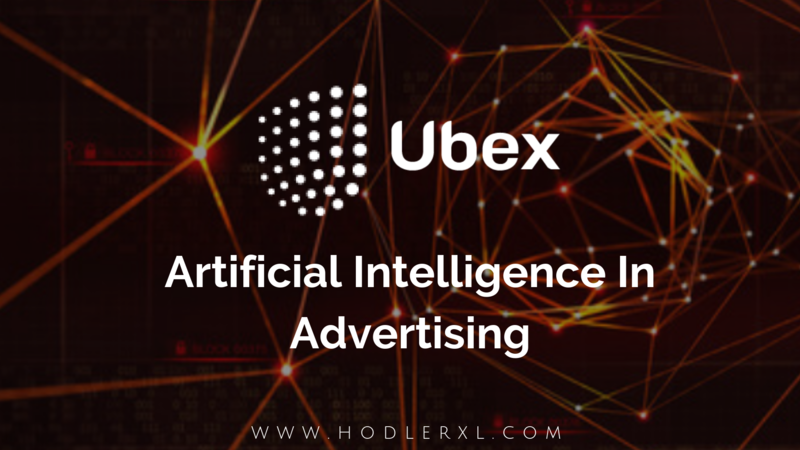 No need to search for web slot for advertisement as Ubex will manage the entire task for the advertiser as well as publishers. Seeing the ongoing growth of business those who are associated with Ubex and also the advertising market it is clear that everybody will be benefited.